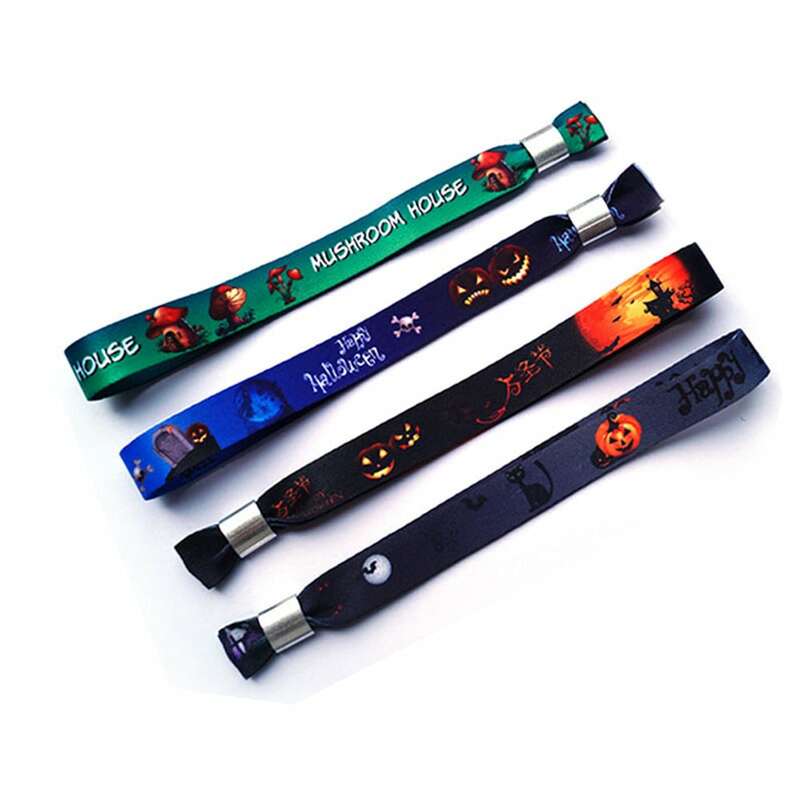 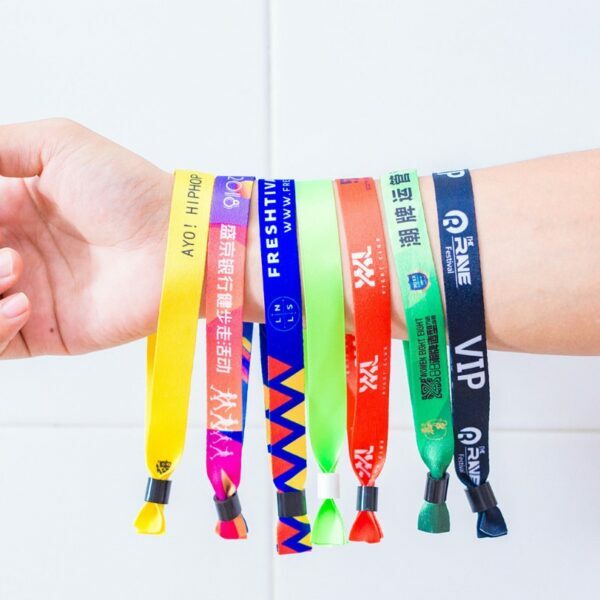 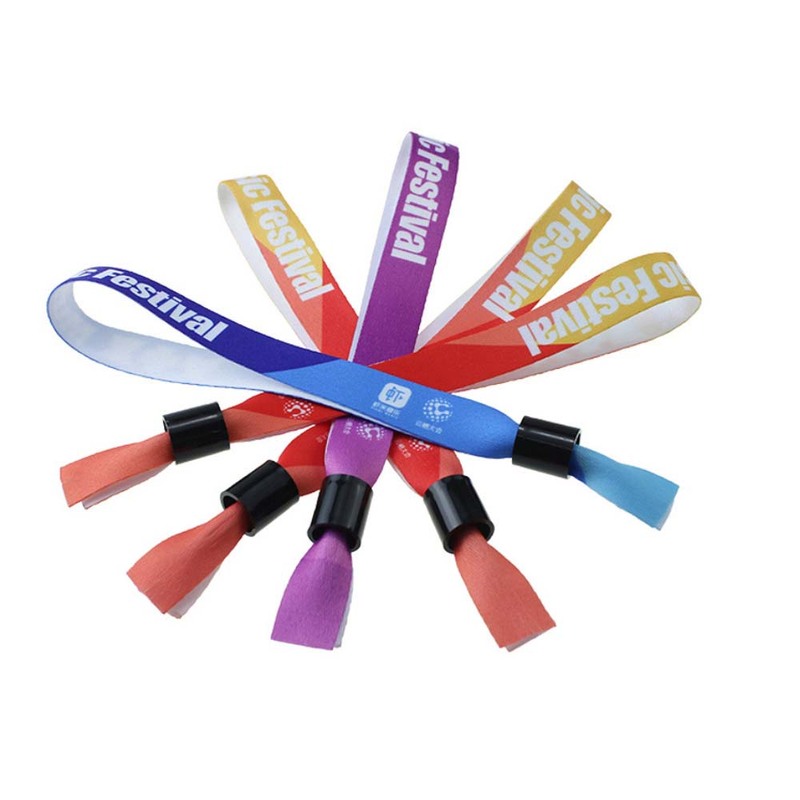 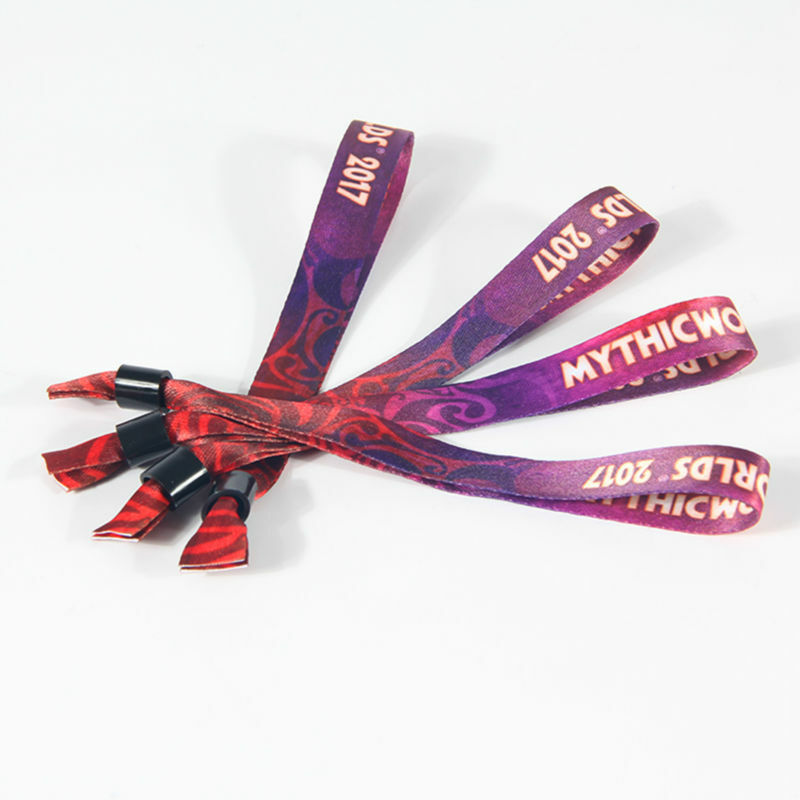 These wristbands are printed using a sublimation process which lets you customize using any PMS color. 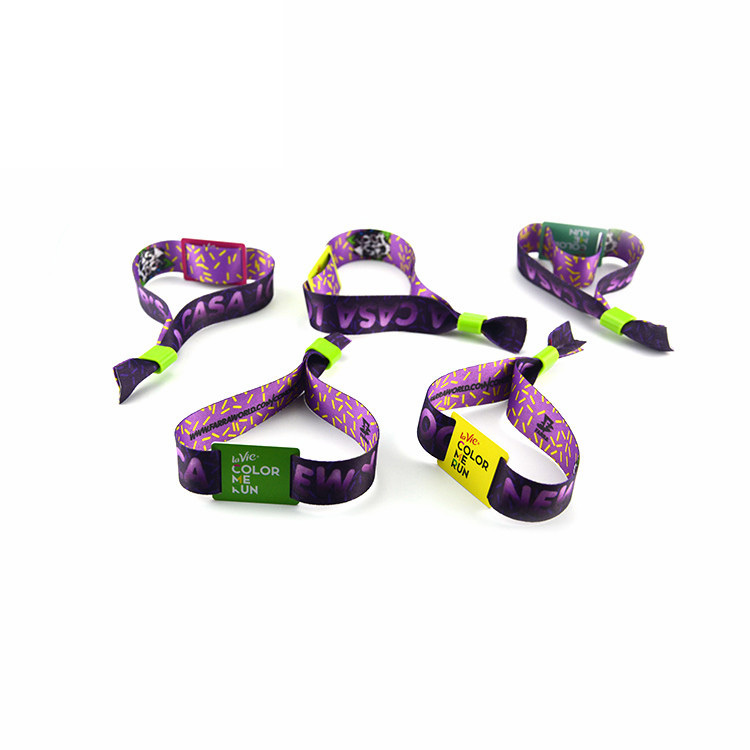 Our fabric wristbands are made with a silky feel and are printed on both FRONT and BACK sides for a seamless design. 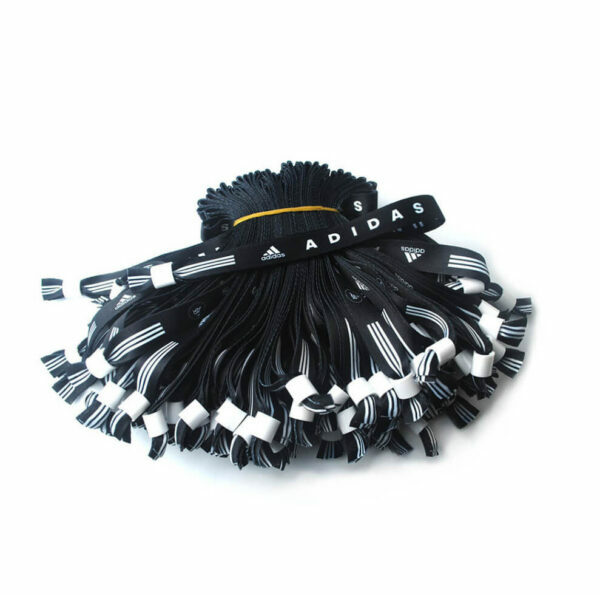 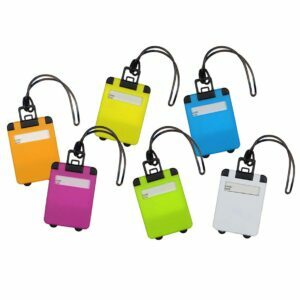 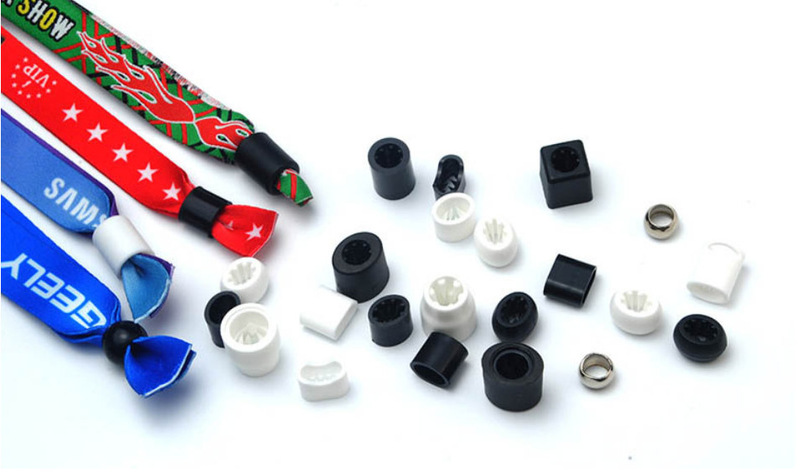 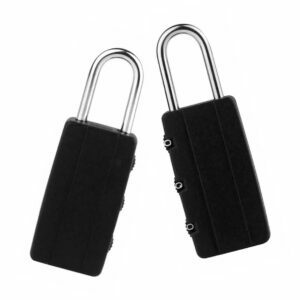 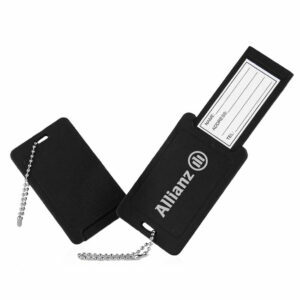 includes a one-time-use adjustable closure for event security.